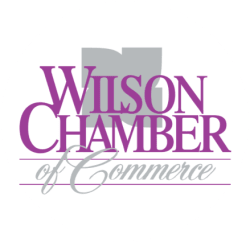 Grand Opening of Women's Pavilion - Apr 9, 2019 - PublicLayout - Wilson Chamber of Commerce, NC ? You are cordially invited to the Grand Opening of Wilson Medical Center's new Women's Pavilion! We will also have information about Infant CPR, Nutrition, Breastfeeding Support, Childbirth Classes and will peform Car Seat Safety Checks.